Working on an Article About ATVs? If you are working on a story about all-terrain vehicles (ATVs) for the general media and you’d like to learn how to ride an ATV, we can help you out. 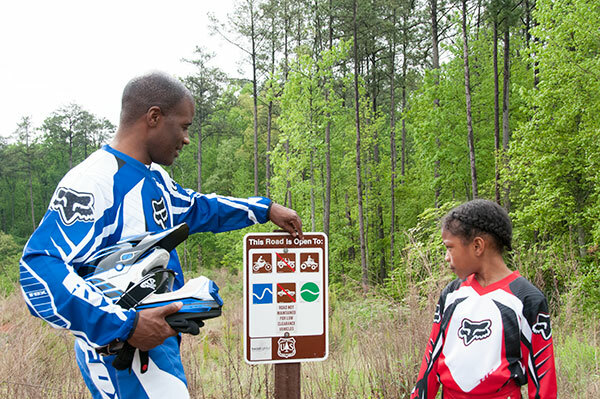 The ATV RiderCourse℠ is a hands-on, half-day class conducted by an ATV Safety Institute licensed Instructor. 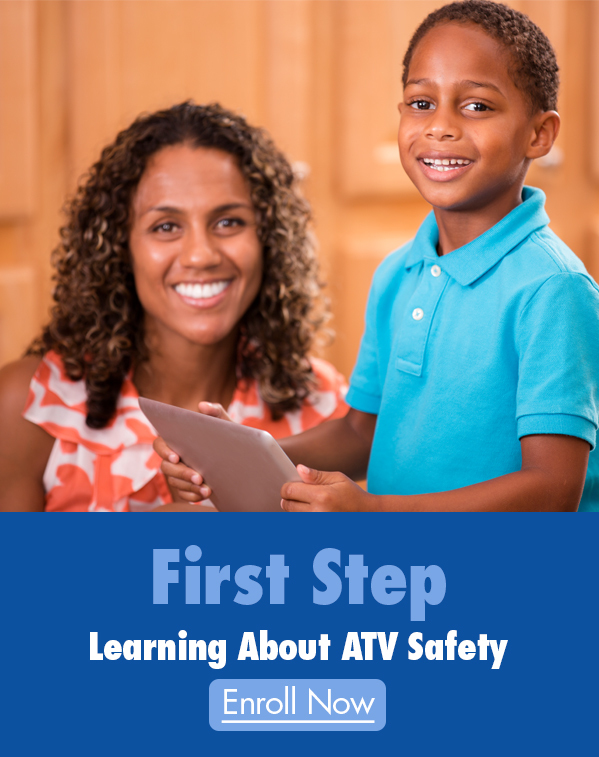 It’s a great opportunity to learn more about ATV riding and safety. Call our media relations department at 949.727.3727, ext. 3091 to get started.